Commercial exhaust fans are an important part of keeping every work place safe for the people working in that space as well as all of the equipment and products that may also be in that space. 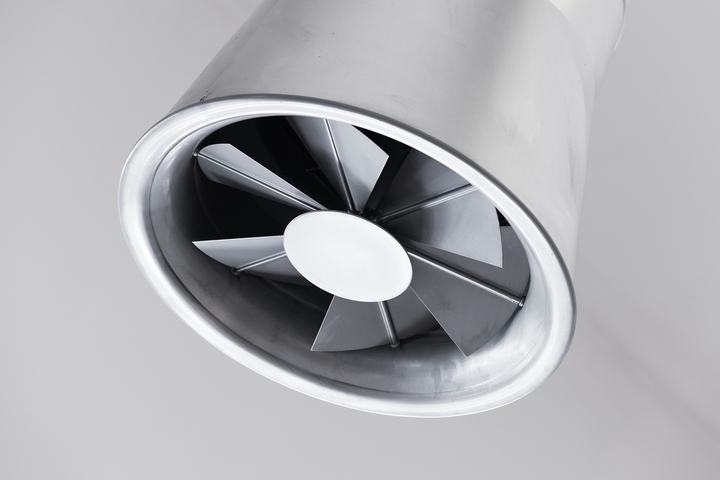 Commercial exhaust fans can be used in factories, commercial kitchens, warehouses, garages and sheds. They are super versatile, and there are a ton of different features available so you can be sure to choose one that fits your needs. Some exhaust fans are installed on the upper part of a wall, while others are installed on the roof. 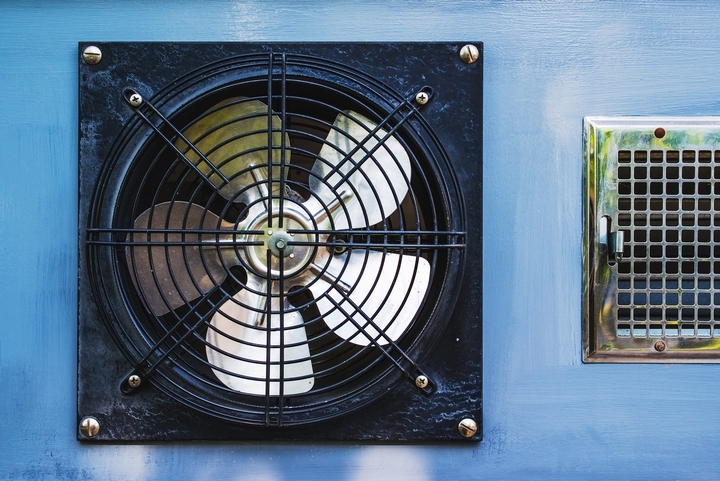 The type of exhaust fan you choose may depend on what kind of installation you would like. Alternatively, you may have to accommodate a different installation type if you’re set on a certain exhaust fan. Just be aware that there are different kinds which may affect your final decision. 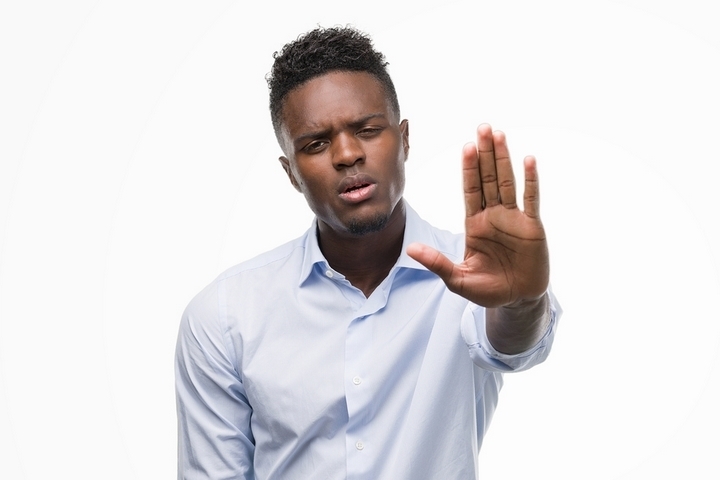 Some exhaust fans do not require electricity to run. These are ideal for spaces where they may need to run constantly to save money, or in spaces that do no have the capability of having electricity. 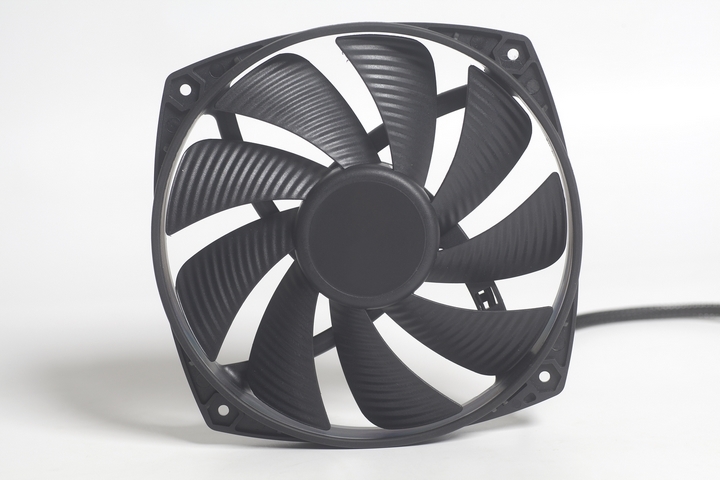 Non-electric exhaust fans are generally more quiet than electric, and run on wind power. They are a good option in a variety of environments like in hospitals, hotel kitchens and laboratories. CFM is the cubic feet per minute which measures the speed at which air flows in or out of space. 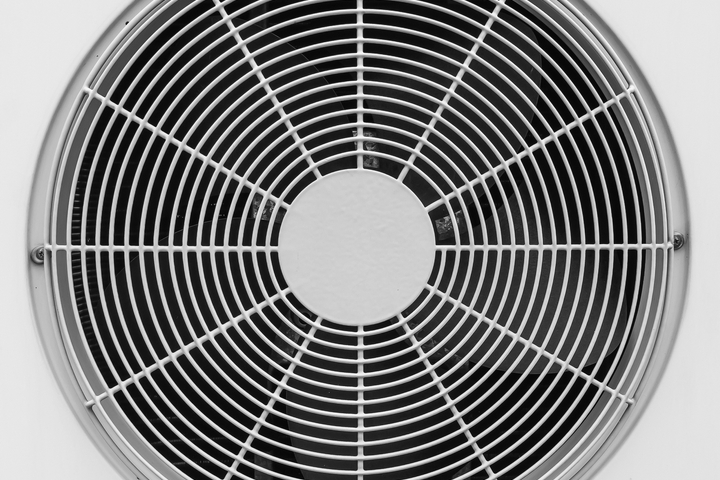 Depending on the ventilation needs of the space in question, you may need a higher or lower CFM to ensure that the space is properly ventilated. CFM can be calculated using the square footage of the room and the desired air exchange in minutes. 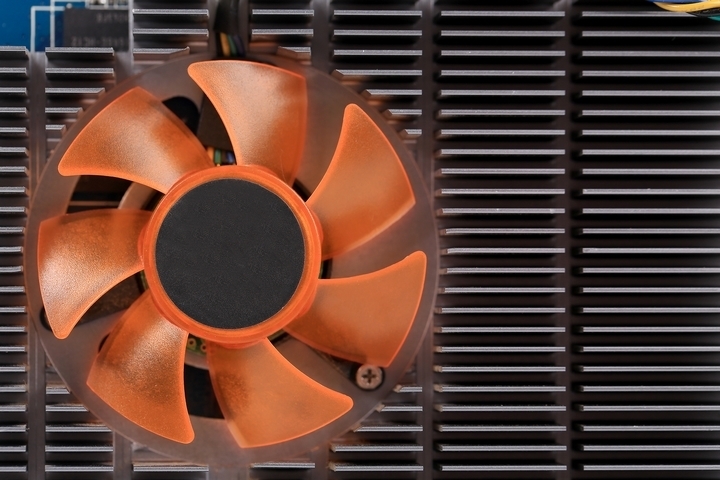 There are lots resources to assist with these calculations online, or you can ask your commercial exhaust fan expert to assist with the decision. If your space is very large you may need to invest in multiple exhaust fans to reach the required CFM. When choosing a commercial exhaust fan, you may want to consider the size. This will be loosely related to the CFM you require. Generally, larger fans will have a higher CFM. But it will also dictate how much electricity the fan uses (if you decide on an electric exhaust fan), and how much horsepower the fan has. Ultimately, you’ll want to make sure the size of fan you choose has all the features you require and is an appropriate size for your space. Exhaust fans can generally be made out of stainless steel, galvanized or aluminum. Stainless steel is the strongest and typically the best option. It’s easier to clean, so is especially good in hospitals or areas that need to be cleaned frequently, and which cannot harbour harmful bacteria. Galvanized is fairly strong but tends to get dirtier much easier and won’t look as shiny or nice. Aluminum is cheap, but can sometimes be easier to damage. It is still a good and functional option that will work well, however it may not be as heavy duty. Different spaces will require different levels and types of durability. 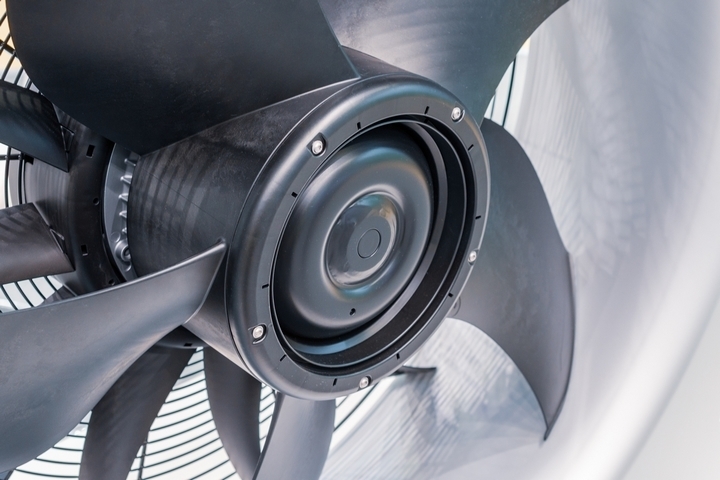 Some fans are more resistant to corrosion while others are better for environments that experience extreme weather conditions. Some commercial exhaust fans will need to run 24/7, while others may only be needed every so often. 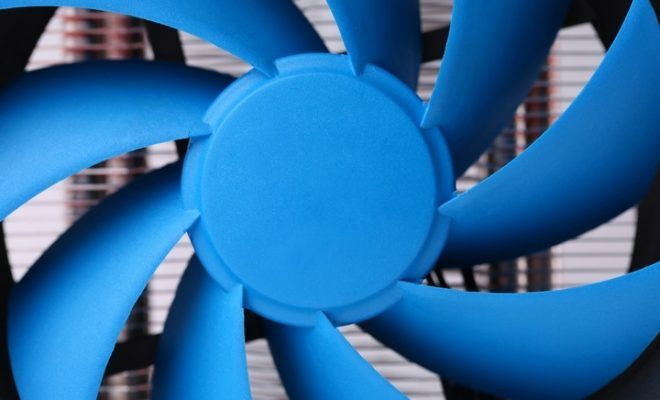 All of these factors are important in choosing a fan, because it is going to cost you a lot less in the long run if you choose a fan that accurately suits your exhaust fan needs, no matter what they may be.